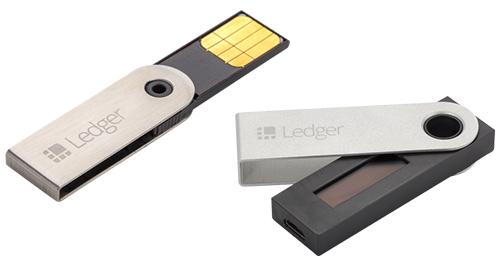 Follow the online instructions to install the Ledger Wallet app and initialize your wallet. Make sure your recovery sheet is properly filled in and securely stored (in a physical sage for ezample). The security card supplied with your wallet is strictly personal and is required to authorize sensitive operations. Make sure to keep it in a safe and accessible place. You can now safely use your Ledger Wallet!